joel mayward: Pre-Order "Jesus Goes to the Movies" Today! Pre-Order "Jesus Goes to the Movies" Today! Update: Pre-order the book on Amazon.com here. Today’s youth are growing up in a culture where films are no longer relegated to the big screen and the family television. Movies have spilled onto our computers, our tablets, and even our smartphones. Our young people are saturated in a movie-watching ethos, yet they often don’t know how to process the films they consume. How can we guide teens and young adults into viewing films through a Jesus-colored lens? 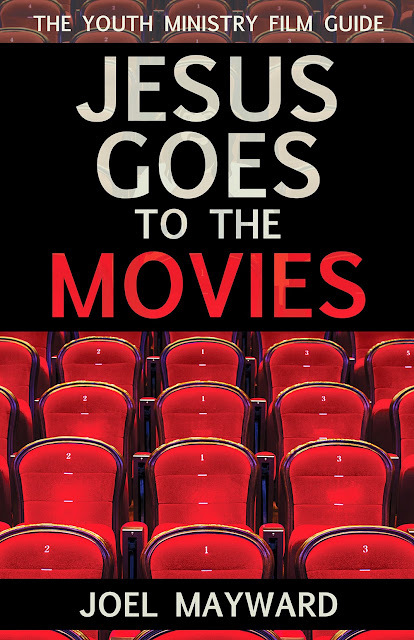 Drawing on engaging stories and thoughtful cultural critique, Jesus Goes to the Movies provides a framework for discipleship and faith formation. It offers youth workers a theology of movies that can be passed to the next generation, equipping them with critical-thinking skills, discernment, and the ability to engage the film culture surrounding them with wisdom, grace, and truth. I'm so excited to get this book into the hands of youth workers and parents, but it's really for any person who wants to dive deeper into their faith and film. 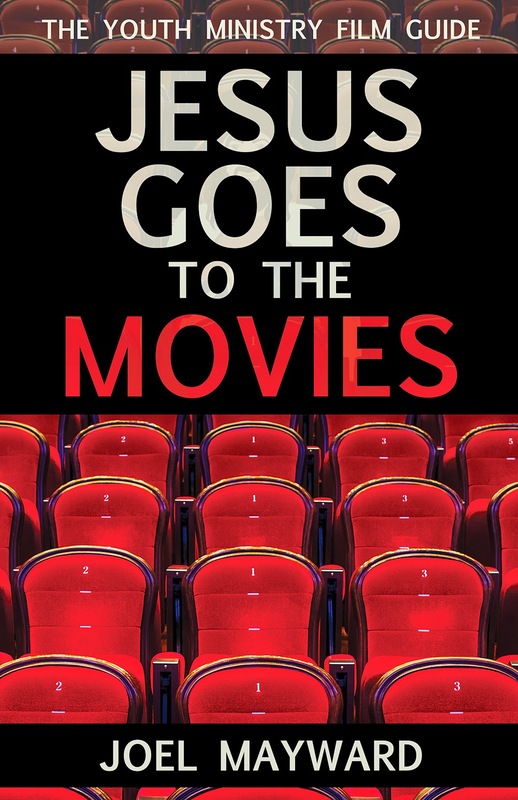 The first half of the book unpacks theological frameworks, worldviews, the history between Hollywood and Christianity, youth culture, and some very practical ways to engage with movies in youth ministry. The second half of the book is a rich resource of 50 film discussion guides, with movies ranging from last year's blockbusters to black-and-white classics, and everything in between. You can get ready for my book's birthday right now by pre-ordering the book at The Youth Cartel's online store. Click on this link, and pre-order the book today, on sale for $17.49! Please share this post on Facebook and Twitter with your youth ministry and film-loving friends! Looking forward to heading to the movies with you in August. I think Jesus will be there with us.